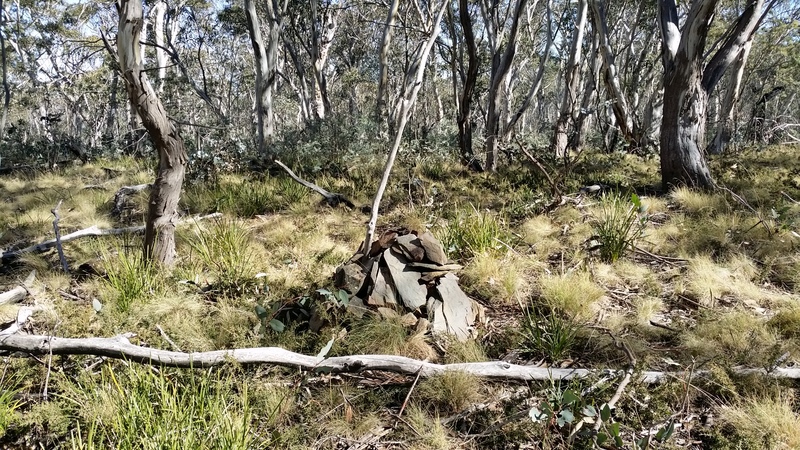 Possible Summit to Summit contacts: Al VK1RX has plans to activate VK2/ST-003 Devils Peak, Brindabella National Park for 8 activator points. 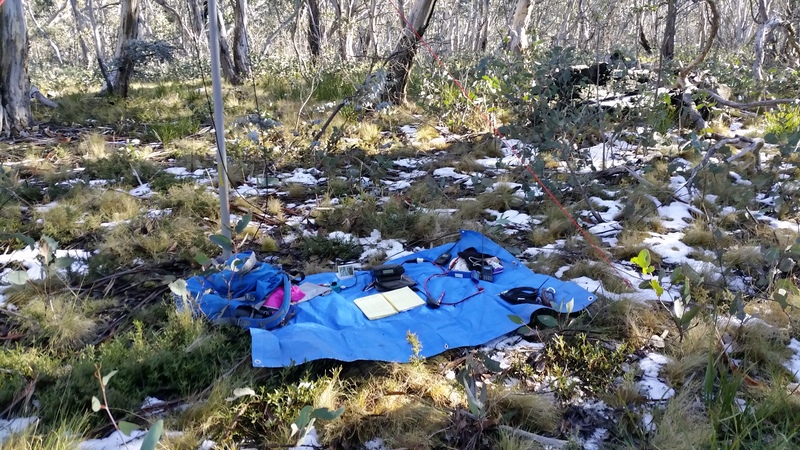 Matt VK1MA has plans to activate Mt Ainslie VK1/AC-040 for 1 activator point. Water consumption 1litre. Winter bonus 3 points. Two years ago, almost to the date Ian VK1DI activate this peak in the snow, that was Sunday 13 July 2014. 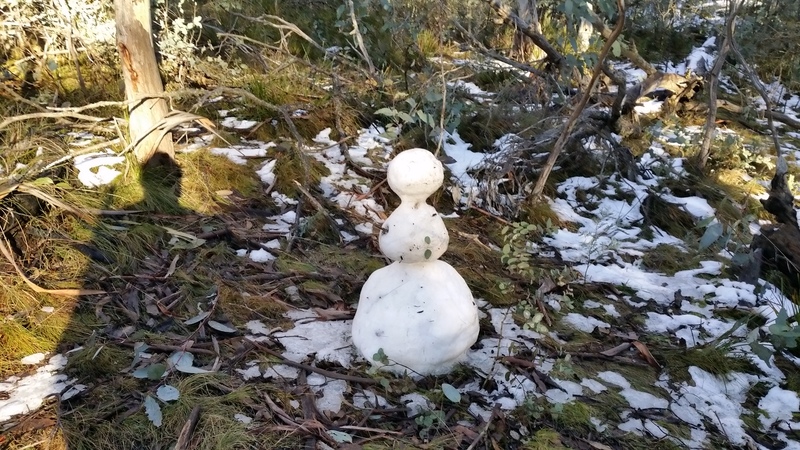 Last Wednesday, 13 July 2016 Canberra suburbs received a bonanza snow fall down to 600 meters above sea level (ASL). The highest point on Boboyan Range is 1489 metres ASL, I am curious to know if this week’s snowfall has survived on Boboyan Range? 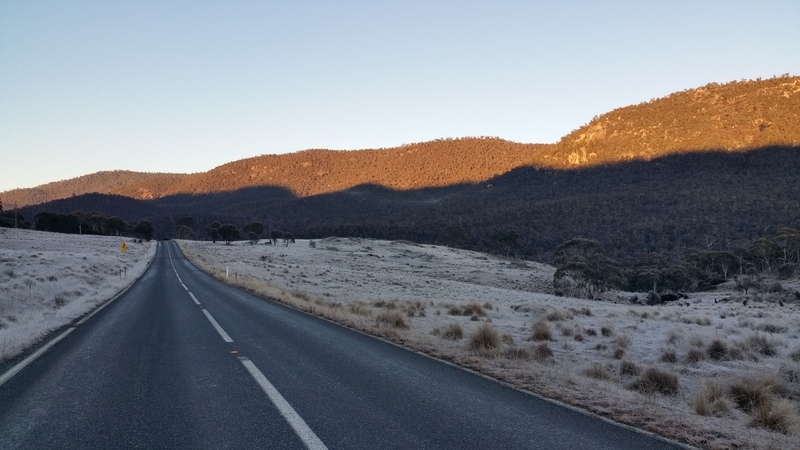 Boboyan Range is 62 km south of Canberra, access to the summit is a 1.3 km scrub bash from Boboyan Road. There are no formed trails to the summit. From the off-road car park at 1400 metres ASL, I will plot a bearing of 209 degrees climbing 80 vertical metres over 600 meters to a plateau. Once on the plateau set a new bearing of 190 degrees and walk 600 metres to a small stone cairn. The terrain high point is visible within 150 metres of the summit. My goal for this activation is to work at least four chasers on 70 cm 432.200 SSB commencing at 2340 UTC or immediately after the WIA VK1 news broadcast. The 30 minute VK1 news broadcast is relayed via the Mt Ginini 2m repeater on 146.950 MHz FM. The news broadcast starts at 9 am, there is little to be gained by calling CQ SOTA on 70 cm SSB when most of Canberra’s Hams are listening to the weekly news. 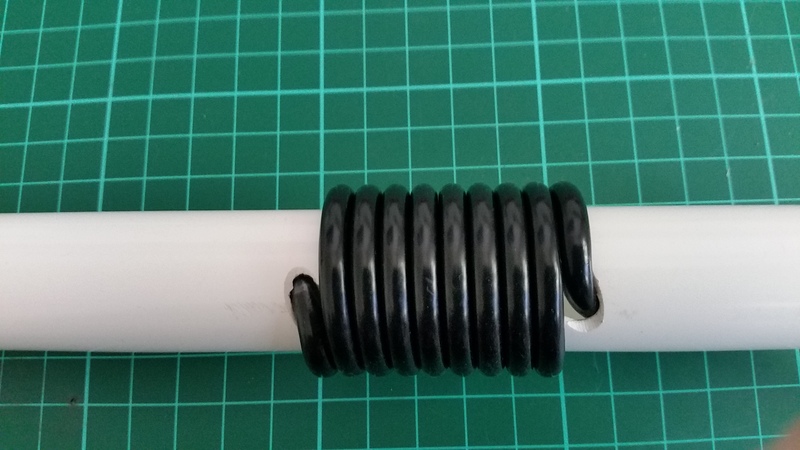 My second goal is to complete 70 cm S2S contacts with Al and Matt. 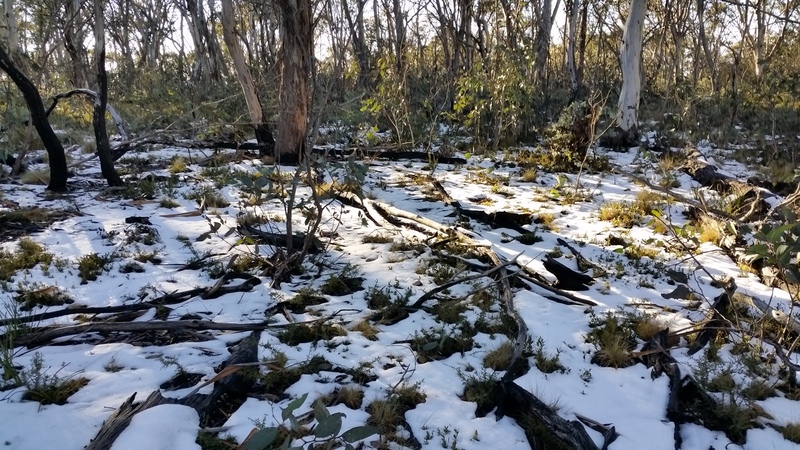 IMHO, the risk of failure is high due to two blocking features, Mt Tennent at 1384 metres ASL and Tidbinbilla Mountain at 1615 metres ASL. 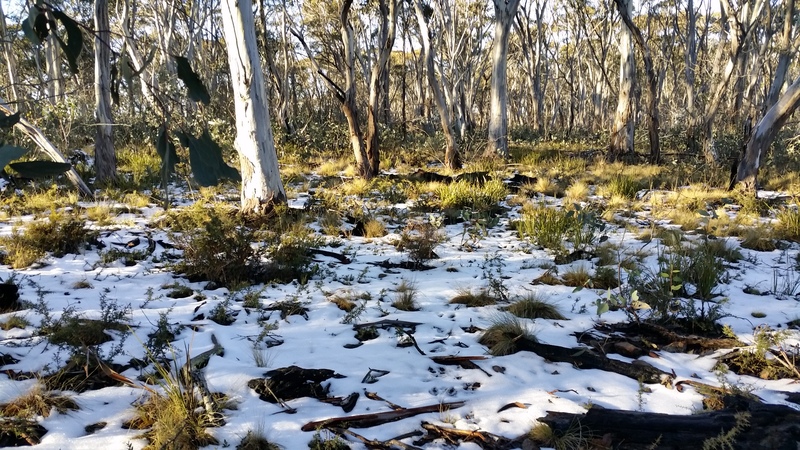 Tidbinbilla Mountain is in the direct signal path to Devils Peak at 1321 metres ASL, 65 km bearing 345 degrees. Mt Tennent is likely to block my signal to chasers living in the northern and western suburbs of Canberra, folks on the east side of Mt Tennent should hear me. 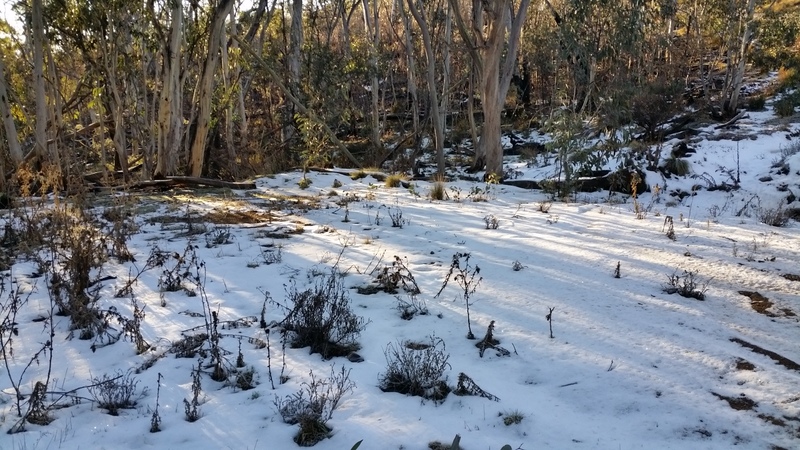 Matt VK1MA has opted to deploy his SOTA radio gear to Mt Ainslie 30 km north-east of Mt Tennent. Mt Ainslie at 843 metres ASL should offer a good signal path to Boboyan Range. Left home at 7 am, first stop 50 km south of Canberra GPO on Boboyan Road. 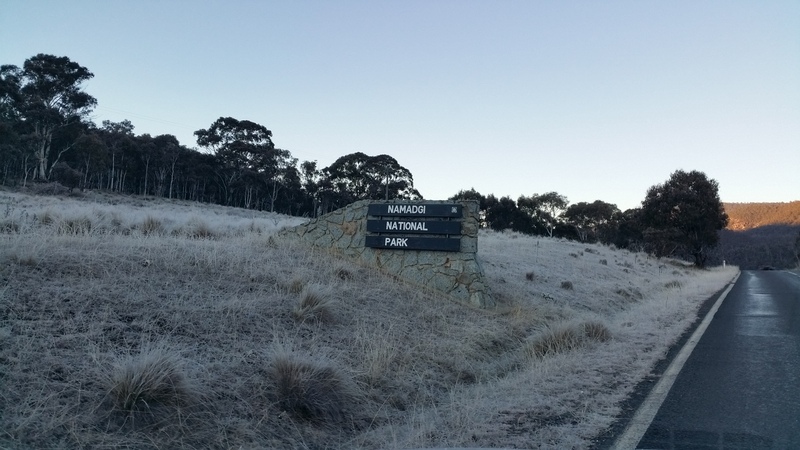 Frosty – Orroral Valley to the right. Orroal Valley is the former site for the NASA deep space communications station which closed in the 80s. The deep space station is now in the Tidbinbilla Valley. 10 minutes later I parked the SOTA Yeti off Boboyan Road at S 35.81959° E 149.00495° 1400 metres ASL. 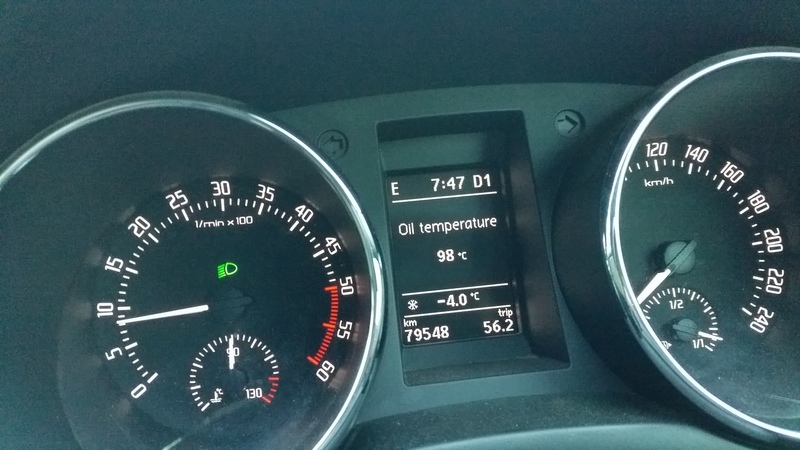 The drive time from my home in Canberra was 1 hour. Departed the car at 2210 UTC (8:10 am local). 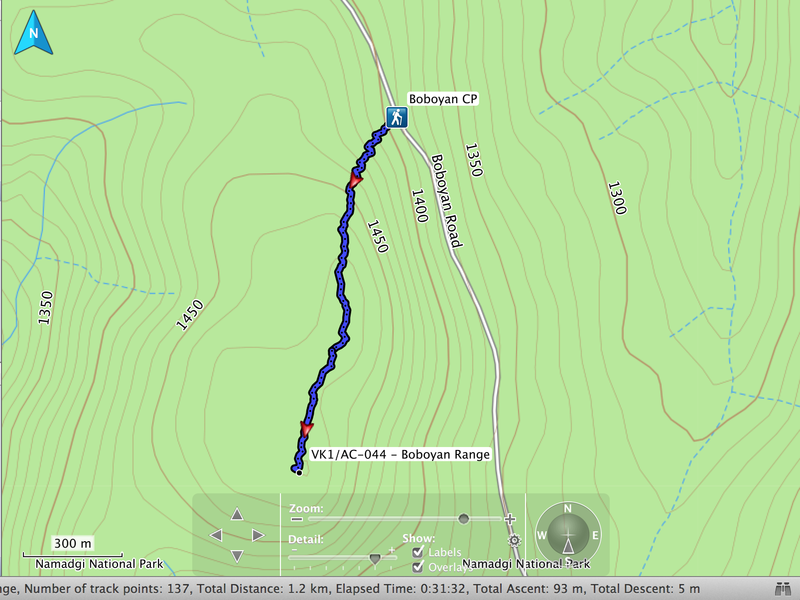 Boboyan Range GPS track log – 17 July 2016. The ascent is 90 meters over 1.2 km taking 30 minutes to complete. Arrived at the summit on time at 2240 UTC (08:40 am) to set up. I checked my mobile phone for Telstra’s 3G service, all good two signal bars. 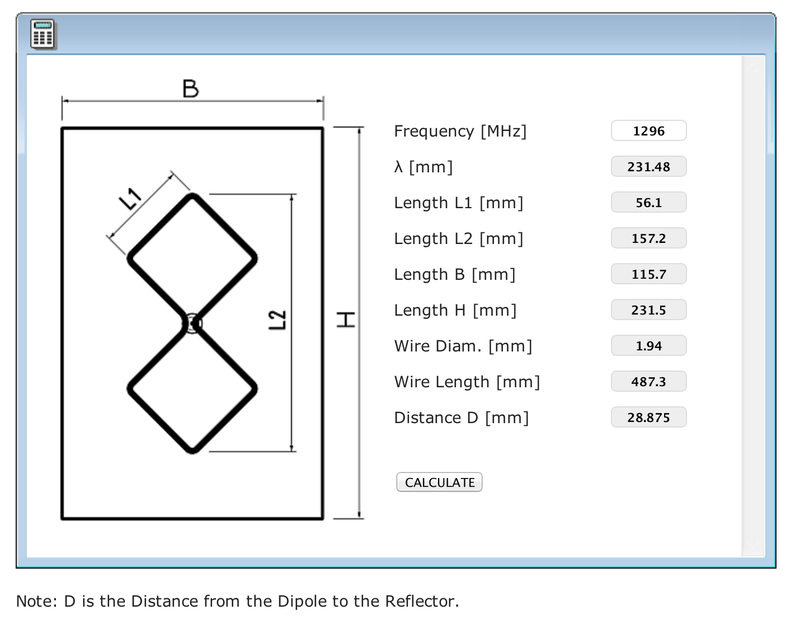 While setting up the 70 cm yagi and HF dipole antennas, I listened to the WIA news broadcast on my 2m HT. 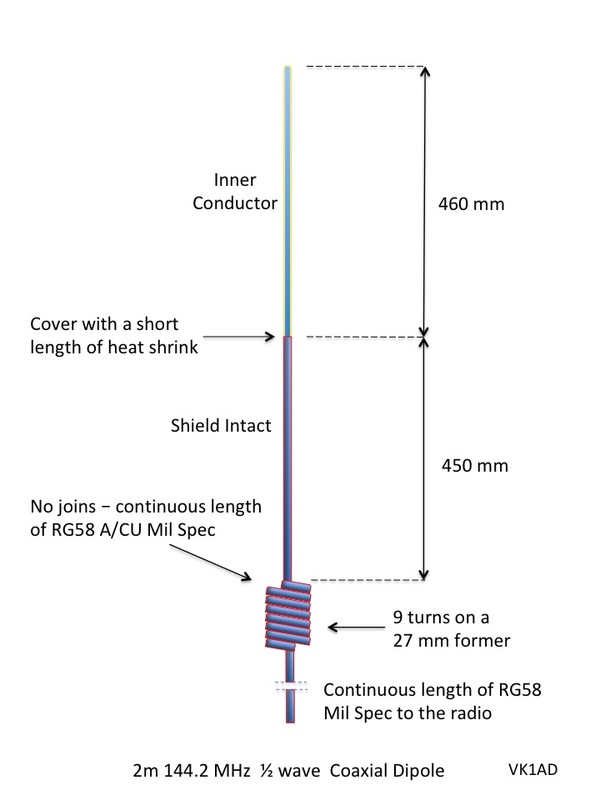 A note about Mt Ginini Amateur Radio Repeaters. Mt Ginini 2m and 70 cm repeaters provide a reliable wide-area coverage over Namadgi National Park. 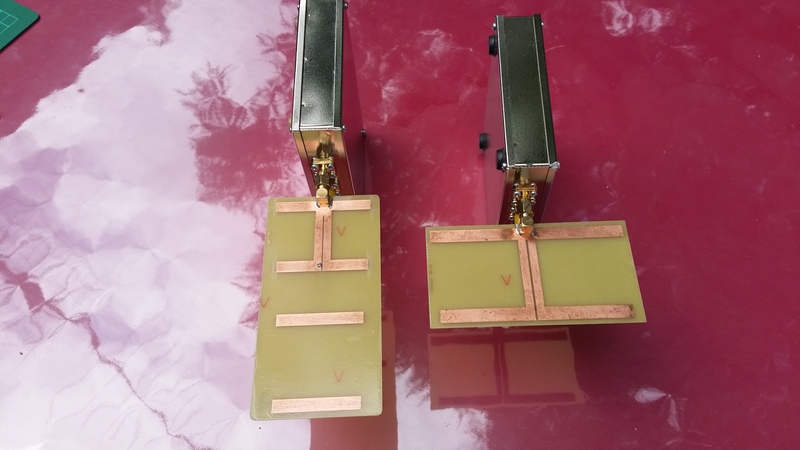 The repeaters serve as an important ‘safety’ feature for VK1 and nearby VK2 SOTA activators. VK1AD SOTA Shack on Boboyan Range. The blue drop-sheet (tarp) is a permanent accessory to my SOTA gear. Ample space among the trees to set up the SOTA station. Started the activation at 2335 UTC after posting a SMS SOTA spot via Telstra mobile service. First chaser on 432.200 MHz was Rod VK2TWR 80 km SE. Thee minutes passed before Chris VK2DO responded to a CQ SOTA call from his QTH 112 km east. Next chaser was Rob VK1KW running high power from his station in Canberra (QF44MT). Fourth and not the last chaser on 432 was Matt VK1MA/P activating Mt Ainslie VK1/AC-040, thanks Matt. During the QSO with Matt I received an SMS from Paul VK1ATP saying ‘no 70cm reception, heading to Red Hill’. Having qualified on 70cm SSB, I sent an SMS to Al VK1RX for a status update. Al responded with ‘listening on 432.2’. We called each other three times but unable to complete a valid 70 cm S2S contact, Tidbinbilla Mountain at 1615 meters is in the way. Meanwhile Matt on Mt Ainslie could hear Al quite well, I asked Matt to pass a message to Al requesting he QSY to 144.200 after working local VK1 chasers on 432.2. Summary and lessons learnt. 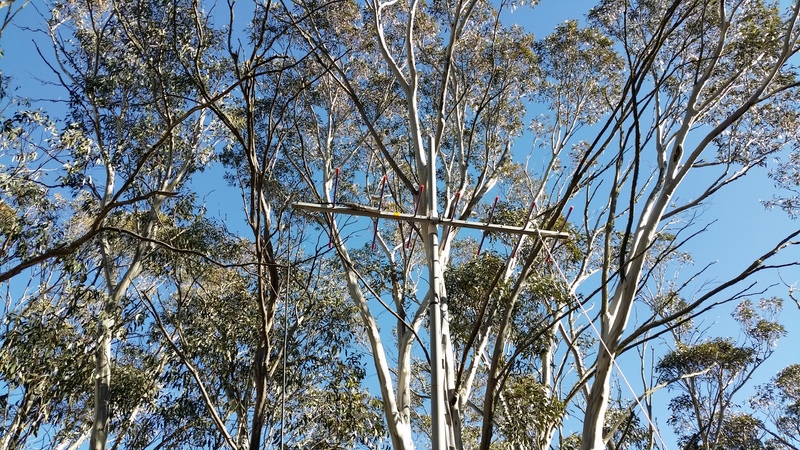 Amateur radio stations operating east of an imaginary line extending through Boboyan Range and Mt Tennent, Matt VK1MA/P, Paul VK1ATP/P at Red Hill and Chris VK2DO on the NSW South Coast had good signal paths to Boboyan Range. When Paul VK1ATP was at the in-laws, behind Red Hill using a 70 cm yagi antenna he didn’t copy my signal. Rob VK1KW on the north side of Canberra is operating a high-power 70 cm amplifier connected to a yagi antenna array. Rob is a regular chaser on 70cm, 2m and 6m, I guess the high power combined with an array of antennas made the difference. 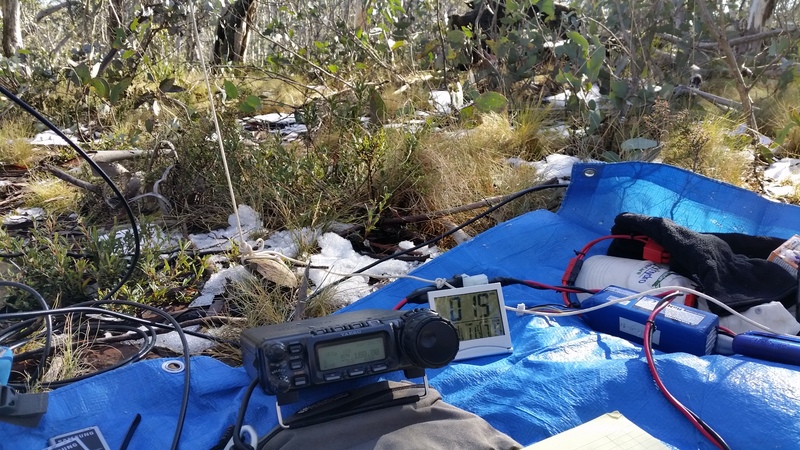 Al VK1RX located west of Mt Tennent and in the shadow of Tidbinbilla Mountain did not copy my 70cm signal. Rod VK2TWR in Nimmitabel NSW south-east of Boboyan Range has a good outlook. 13 unique chasers on 40m 7.095 MHz: Matt VK1MA/P S2S, Mick VK3GGG, Tony VK3CAT, Ron VK3AFW, Col VK3LED, Adrian VK5FANA, Brett VK2FASV, Gerard VK2IO, Peter VK3ZPF, Peter VK3PF, Paul VK3HN, Jeff VK5JK and Rick VK4RF. Close up, keep the radio away from the snow! 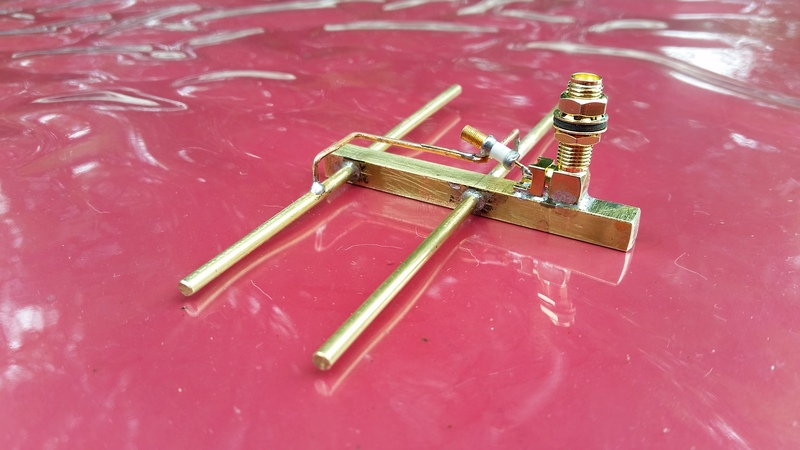 Powered radio circuits mixed with H2O produce a bad outcome. snow is melting in the mid day sun. I started this stone cairn in March 2014. Subsequent SOTA activators have made a contribution to the structure. Today, I improved the cairn with the addition of 10 rocks from the surrounding area. Progress is slow..
No 2m or 70cm distance records set today. Furthest 70 cm SSB contact was with Chris VK2DO, 112 km at 83 degrees east. Excellent write up and pictures Andrew. Should be additional bonus points for snow in VK!